Fans willing to watch the Battle of the Cities on Sunday have a chance to get 50% discount courtesy of a NetOne promotion. 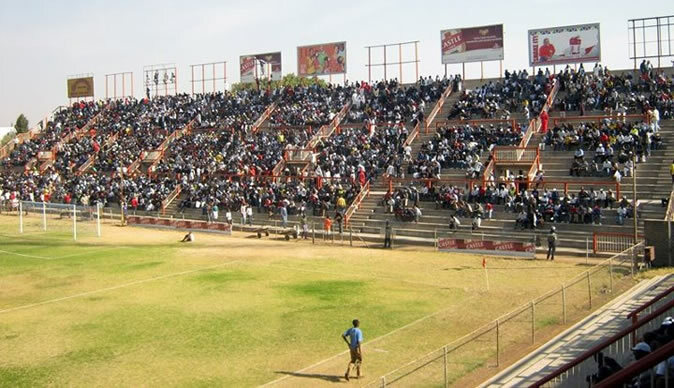 The match will be played at Barbourfields Stadium in Bulawayo. The cheapest ticket remains at $5 while $10 is for the wing and $20 for the VIP. As part of efforts to attract more supporters to the stadium, NetOne has unveiled the Let’s Go 50-50 promotion. With the cheapest ticket pegged at $5, fans can enjoy a 50% off if they pay using OneMoney mobile payment service. Meanwhile, the two teams recently got sponsorship deals from the telecoms giant worth more than $1,4 million.